It’s almost time for the Busan International Film Festival (BIFF) to begin, and as such it’s a great time to check out the Korean productions due to be screened. While programs such as Korean Cinema Today – Panorama/Vision and Korean Cinema Retrospective: Reminiscing the Timeless Filmmaker, Jung Jin-woo conveniently brings together films from the peninsula for fans to browse, there are also other categories within which Korean films appear, and are well worth seeking out. Below are some of the exciting new projects from Korean filmmakers being screened at BIFF 2014, handily gathered together for your convenience. 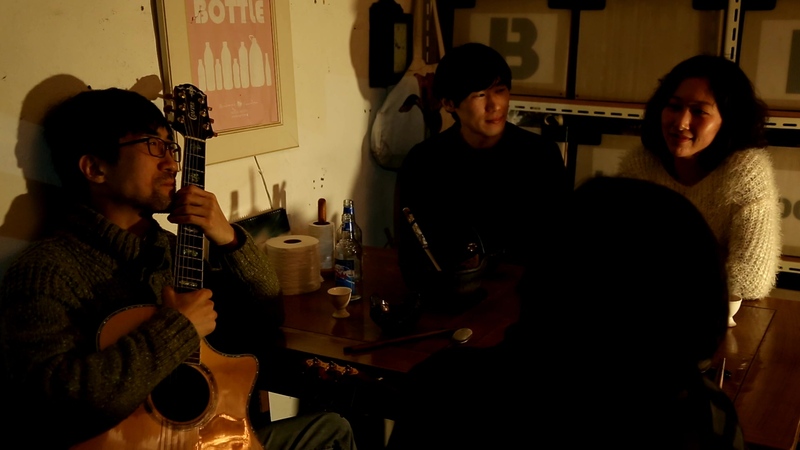 After a 4 year hiatus, film maestro Im Kwon-taek returns with Revivre, his 102nd feature film. 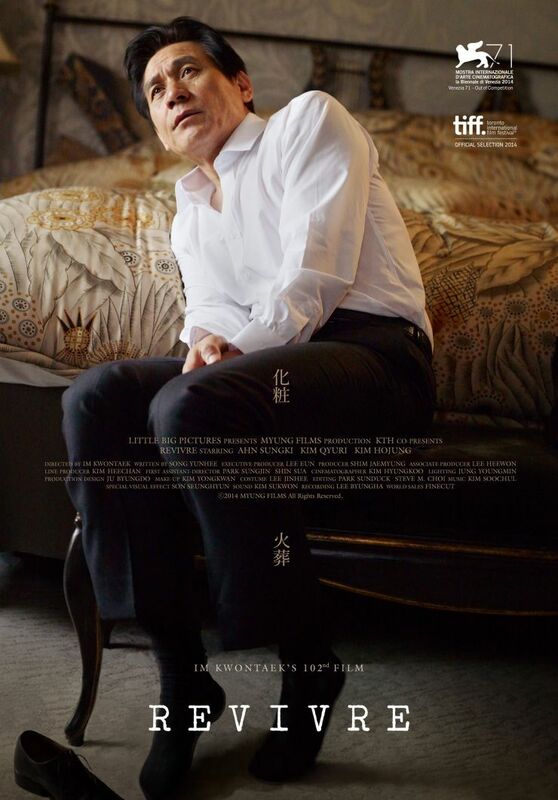 The film received very positive responses following its premiere at Toronto, with many critics praising not only a return to form for director Im but also lauding screen legend Ahn Seong-gi for his powerful performance. 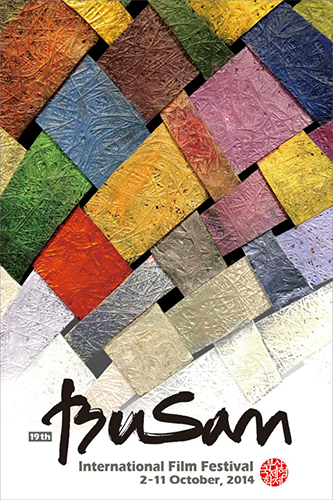 Revivre explores the life of senior salaryman (Ahn) whose wife (Kim Ho-jeong) is dying of cancer. However the arrival of a beautiful young new office worker (Kim Gyoo-ri) in his department challenges him for his affections, causing a huge strain on his personal life. 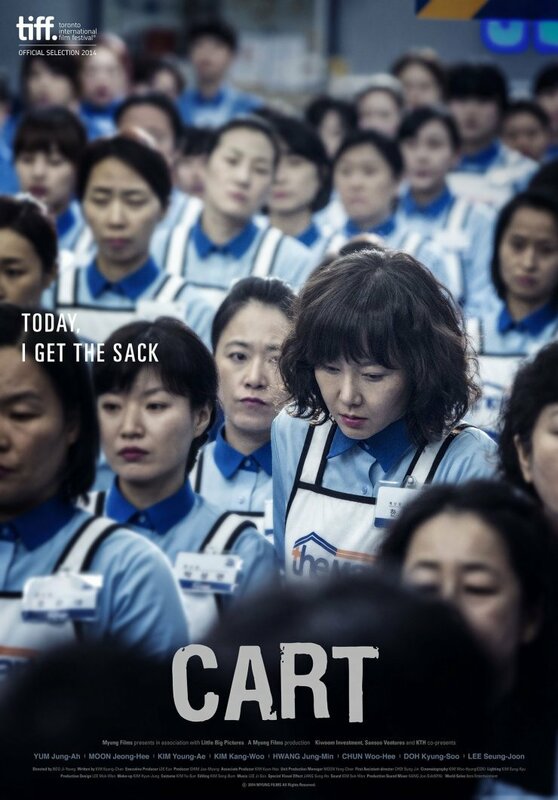 Cart is the second feature by director Boo Ji-young, and is a timely examination of corporate abuse and the power of protest in contemporary Korea. Featuring an incredible cast including Yeom Jeong-ah, Moon Jeong-hee, Cheon Woo-hee and Kpop star Do Kyeong-soo, Cart was also widely praised at its Toronto premiere for its unflinching take on exploitation and sexism in the Korean workplace. Mother of two Sun-hee works alongside single mum Hae-mee as cashiers, and are friends with janitor Soon-rae and manager Dong-joon, the only only male representative for the union. When a series of lay-offs begin, the friends band together with the other workers and fight the unfair dismissals. We Will Be Ok is an independent film following the lives of wannabe filmmakers as they attempt to fulfill their ambitions. It will be interesting to see how director Baek Jae-ho differentiates his film from the other recent examples that have emerged, such as Director’s CUT at JIFF, that also explore the problems of indie filmmaking. Director Kim Dae-hwan’s family drama explores the tensions that exist between relatives following the shock announcement that the father, who is retiring, wants to divorce his wife. Due to heavy snowfall the family must stay together for a few days, and despite all the negative feelings are forced to confront the issues that beset them. 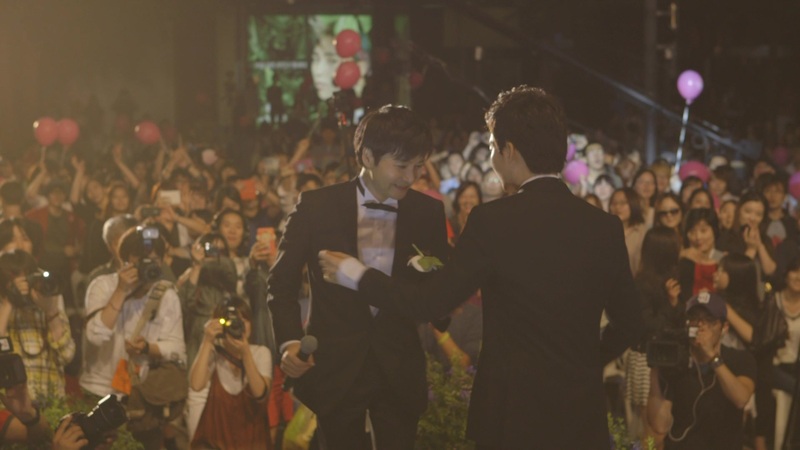 With gay issues unfortunately still very much taboo in Korea, the wedding of two prominent CEO’s caused plenty of controversy when they tied the knot in 2013. In her third documentary director Jang follows the celebrations and conflicts, as well as the very vocal discrimination, that arise from having a gay wedding in contemporary Korea. Aka Diving Bell, the film explores the largely failed recovery effort involved in the Sewol tragedy. 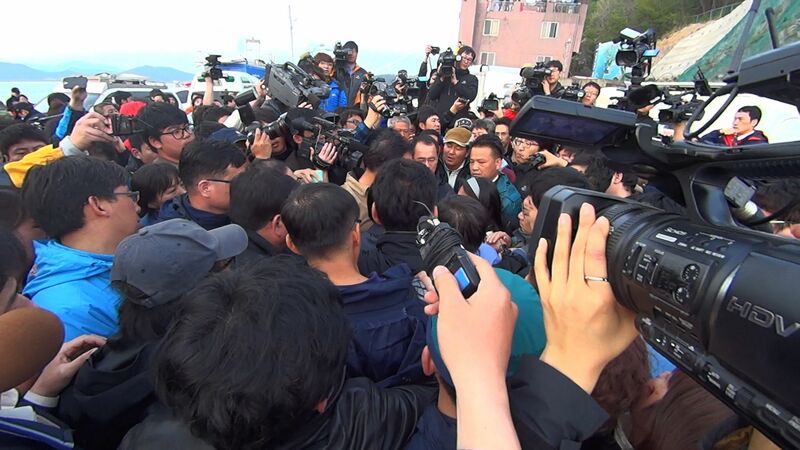 Co-directed by journalist Lee and documentary filmmaker Ahn, they approach the controversies in an interrogative manner, and are particularly brave to do so given the clamp down on information and prosecution of those who attempt to uncover the truth. Street vendors in Korea are almost like a national institution, they are so widespread and relied upon. In Little Pond in Main Street a group of vendors band together to create a community radio station but come into conflict with other groups,as well as the government trying to shut them down. In production for 3 years, Parallel explores the lives of the Korean Paralympic ice hockey team. Despite the country having very little awareness that the team even exists, the athletes continue to train, work hard, and compete against other sporting nations. The film follows their turbulent lives as they strive to live their dreams.